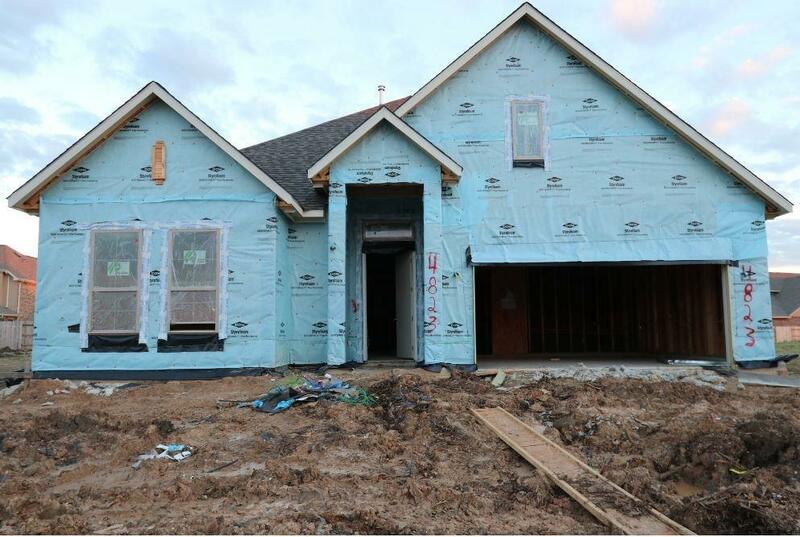 ULTRA VERSATILE N-E-W M/I BUILT 1 STORY! 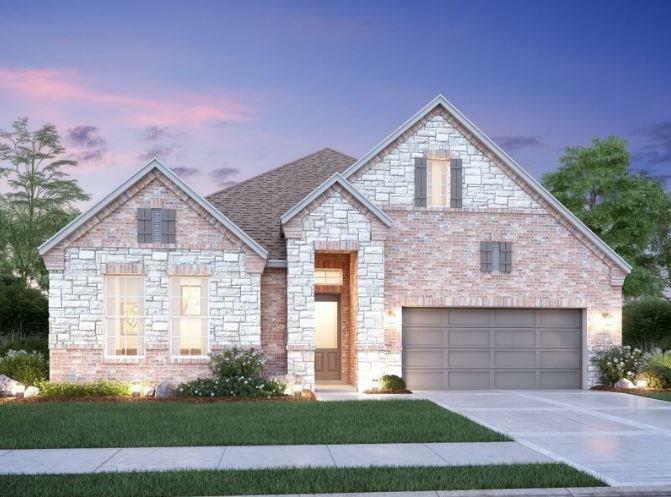 Wonderful "Wells" Floor Plan with Study/4th Bedroom AND Media Room! Gourmet Island Kitchen with Quartz Counters - Opens Onto Light & Bright Breakfast Area + Enormous Family Room! 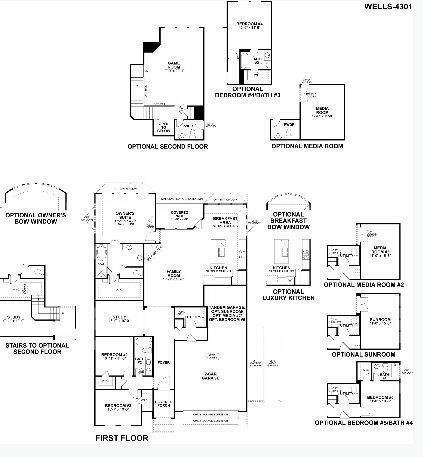 Private Master Suite Features Pretty Garden Bath with Dual Sinks + Separate Tub & Shower + Big Walk-In Closet! Spacious Secondary Bedrooms - Both with Walk-In Closets! Movie Lover's Media Room! Upgraded Carpet + Wood Flooring! Oversized Utility Room + Mud Area! 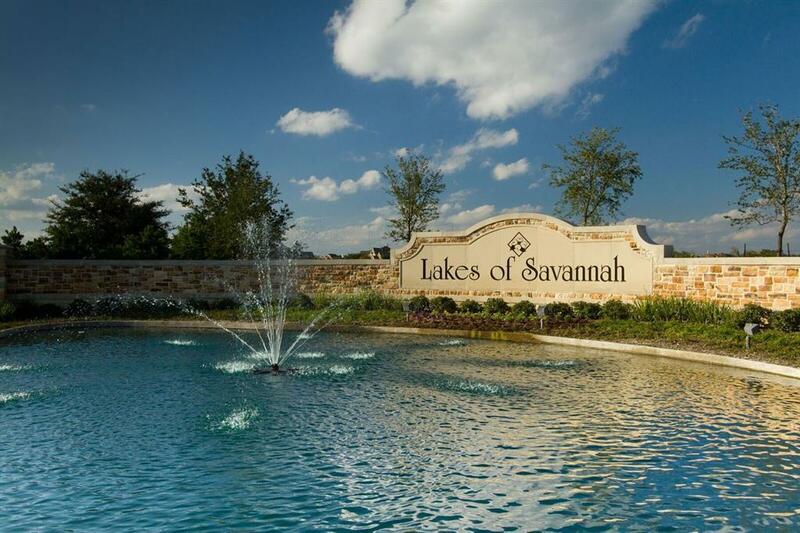 Great Location in Master-Planned Community! W-O-W!